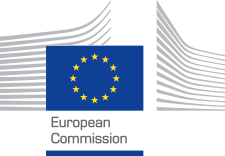 In WP7 (Evaluation and Sustainability) I will contribute to the evaluation of outcomes relating to the framework development in WP2, and to the individualised learning roadmaps in WP3. 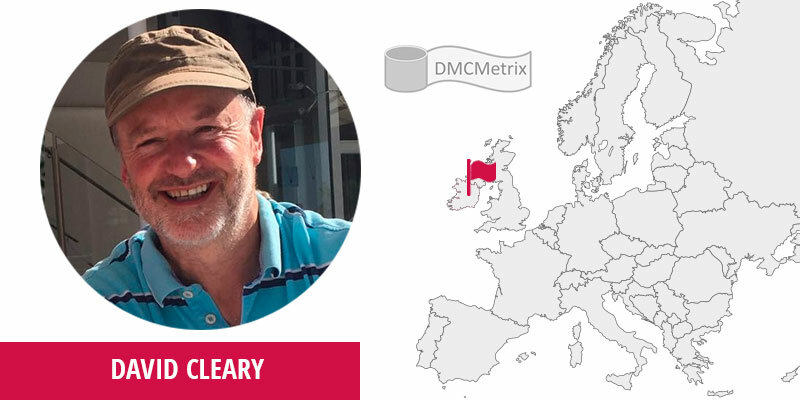 DMC Metrix will work with work package and task leaders SU, UAH and TCD. Principal collaborators will be Luis Fernandez, UAH, Katrien Vander Kuylen, Everis, and Paul O’Raw, TCD. I will work with Paul in TCD to validate approaches to measurement, validation and credentialization, and also in strategies to evaluate the NC skills framework and learning roadmaps. As an e-learning, testing and certification specialist, I will work alongside my colleague, Mary Cleary, but given the dependence on a larger team in all of our WP’s, we will collaborate with other colleagues as appropriate. I think that this project addresses a real need in the employment process for people who are excluded from the workforce. Many programmes omit these NC skills that underpin all job requirement profiles, even though this is not often acknowledged. The co-creation methodology appeals to me as a robust strategy in development of a pragmatic, useful system. As a small organisation, with a focused but modest client base, dissemination will be the biggest challenge. Also, proposing assessment and validation methodologies for non-cognitive skills will be a challenge. I hope that I will contribute to the services that we can offer to people hoping to enter employment, giving them a more comprehensive competence profile and improving their job prospects. I have managed evaluation, e-learning platform and LMS development, administration and reporting in these projects.